Today I'm pleased to present a guest post from debut novelist Curtis Chen. 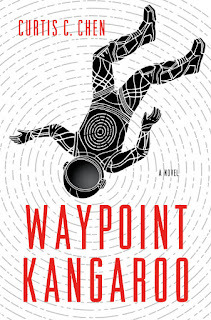 Coming out June 21 from Thomas Dunne Books, it's a SciFi spy romp aboard an intergalactic cruiser, starring an agent with a pocket dimension... in his pocket. But writing about foiling terrorism emerged from events that shaped so many of us, including 9/11. Curtis now shares with us how tragedy gave him inspiration to brighten our world. Over to Curtis! 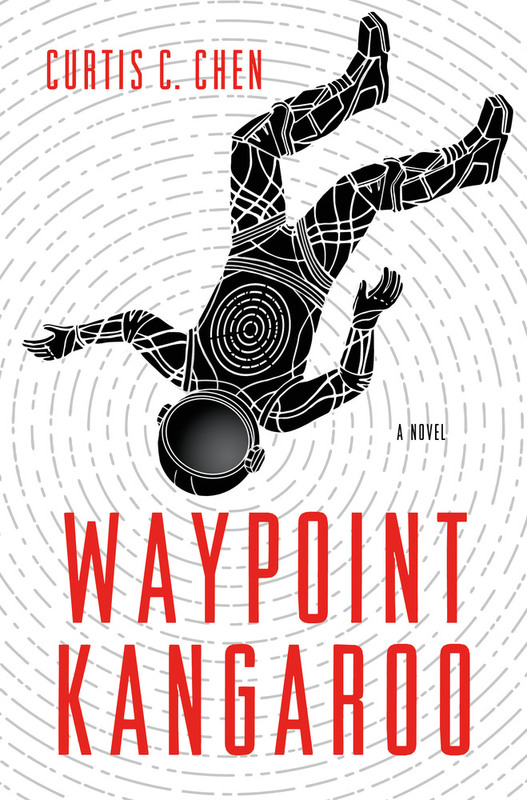 SPOILER ALERT: If you’d rather know absolutely nothing about my debut novel Waypoint Kangaroo before reading it, STOP and save this blog post for later! September 11, 2001, was an awful day for me, as I imagine it was for most Americans. It took me a long time to deal with it. I didn’t cry until two days later. I didn’t write about it until the week after, and I stand by what I said then: Murder defies reason. The bad news: That particular inspiration also made much of the first draft very dark and depressing—i.e., at odds with the protagonist’s trademark snarky humor—and I struggled to balance those two elements over many subsequent rewrites. I wanted Kangaroo to not take himself too seriously, but I wanted the stakes to be real matters of life and death. 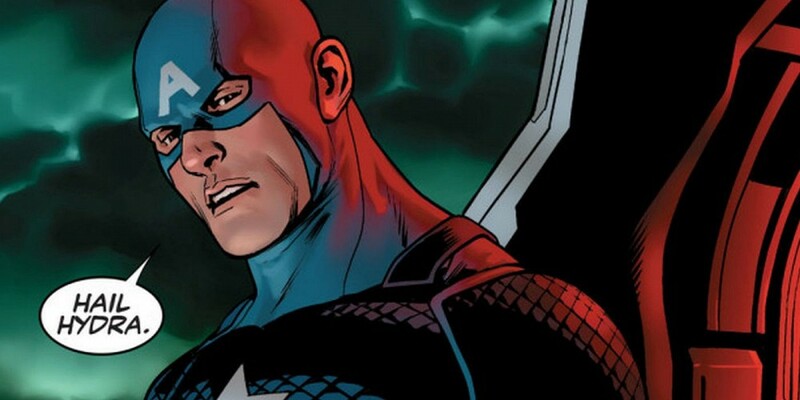 Bathroom Monologue: What If Captain America Isn't Alone? It wasn’t just Captain America who joined Hydra. Was it weird to you that in seventy years of continuity, Cap never mentioned his fascist leanings, and always stopped Hydra from taking over the world? Then it’s going to be super-weird when Sam Wilson and Sharon Carter join Hydra, too, plus three quarters of the Fantastic Four. Ben Grimm brings an iPod Shuffle and plays smooth jazz just a little too loud during roll call. The thing is, having all these new recruits doesn’t make Hydra more effective. In fact the number of missions per fiscal quarter drops. Every time they take a vote to raid some young democracy, the measure is voted down in favor of getting drunk and ordering Five Guys. The TEAM HYDRA Facebook Wall is quickly covered in Bernie Sanders quotes and funny cat memes.